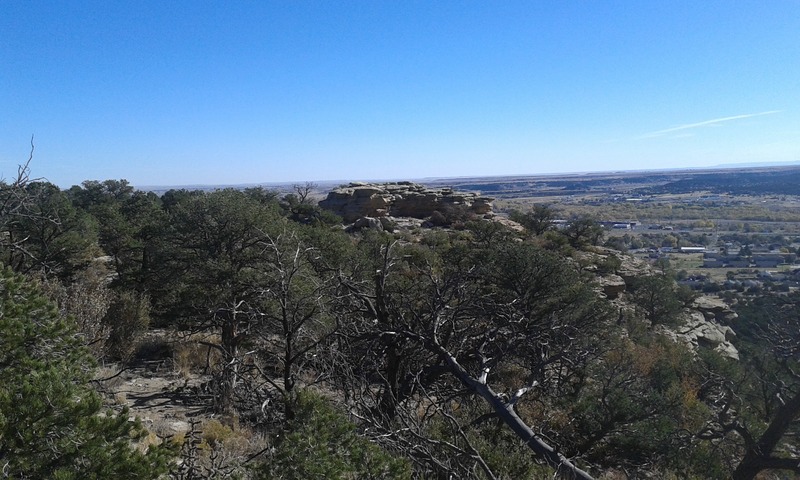 Safe and convenient non-motorized multi-use trails connecting southern Colorado. 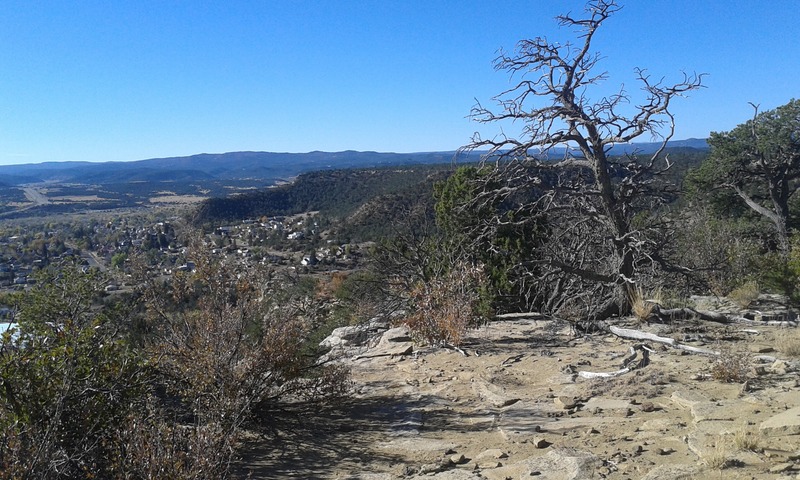 Trinidad Trails, representing jurisdictions, agencies, community organizations and individuals in southern Colorado, advances connectivity of non-motorized networks for recreation, transportation and economic development through coordination, education and promotion. Provide an open forum to coordinate bike and pedestrian infrastructure. Objective 1: Develop a network of professionals that share expertise and support coordination of bike and pedestrian infrastructure. Objective 2: Meet regularly to update bike and pedestrian project status and coordinate future projects. Advocate investments in new bike and pedestrian infrastructure. Objective 1: Partner to support new bike and pedestrian projects. 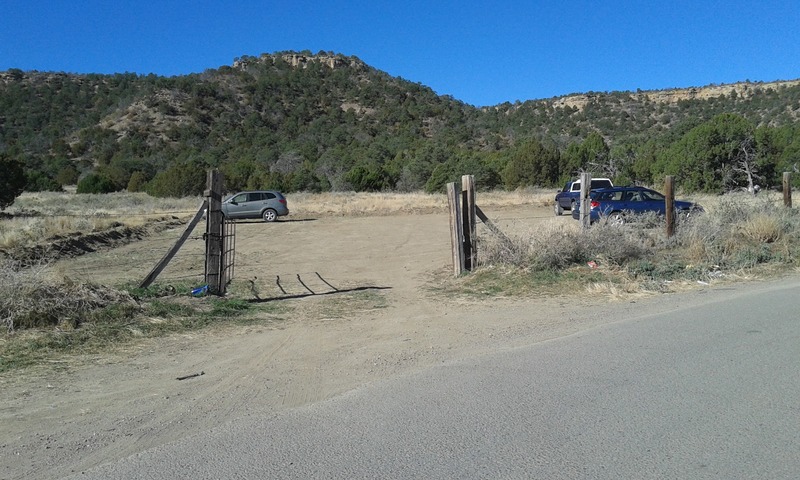 Objective 2: Represent regional bike and pedestrian interests to the City of Trinidad, Las Animas County, the Transportation Planning Region, the Trinidad Outdoor Club, and other transportation and recreational planning agencies. Objective 3: Educate & encourage local government agencies and elected officials to actively support investments in regional bike and pedestrian infrastructure. Share information that leads to greater bike and pedestrian connectivity. Objective 1: Interact with experts or share studies that identify the economic development and health and safety benefits of biking and walking. Objective 2: Coordinate an event to educate the public. Objective 3: Provide expertise related to bike and pedestrian planning, design and maintenance best management practices. Objective 4: Share grant opportunities and details. Objective 5: Develop a system of maps and web tools for use by both locals and tourists providing information for the existing and future trails. Measure growth of bike and pedestrian infrastructure across the region. 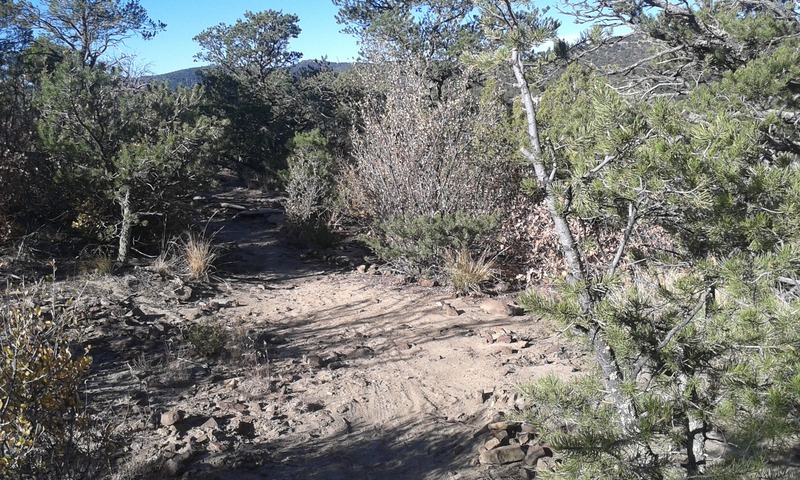 The Wormhole Loops Trials are non-motorized multi-use trails located north of Simpson’s Rest in Trinidad. 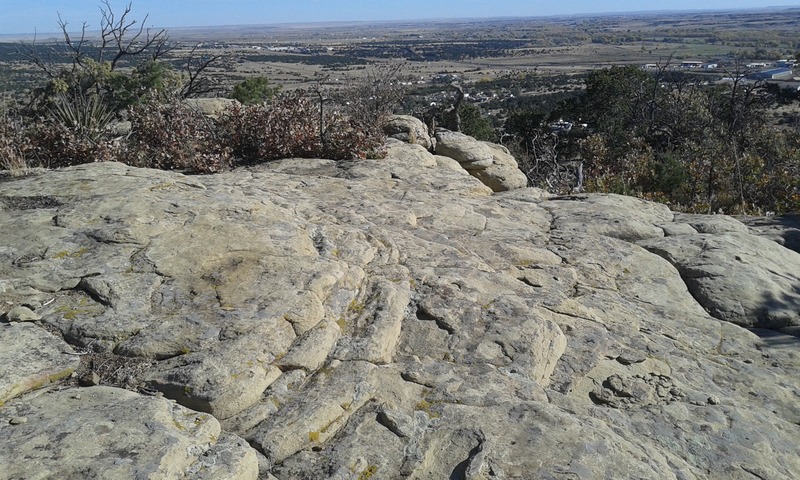 The trails are free and open to the public. 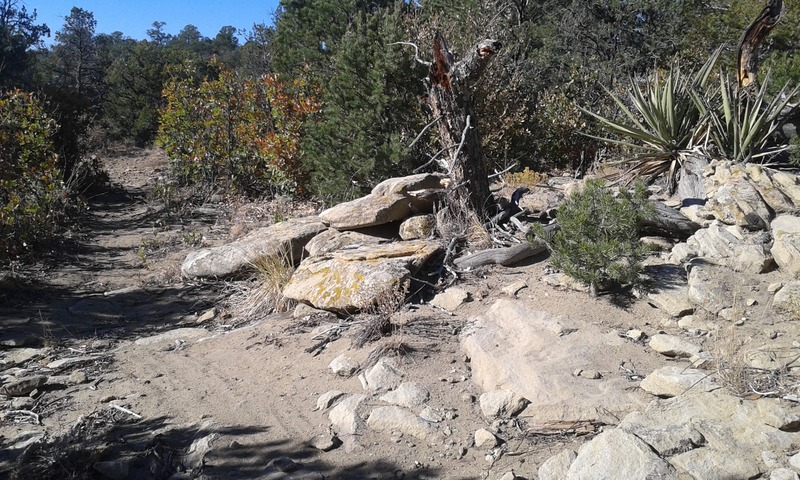 These trails are currently being built by volunteers from the Trinidad Trails and Trinidad Outdoor Club. There are approximately 4 miles of trail completed (see map). As new trails are built, the map below will be updated. The grand opening for the trail was spring 2017. Since then we have added to the original Wormhole Loop with Crossbed Way and Sandstone Loop being opened in 2018. 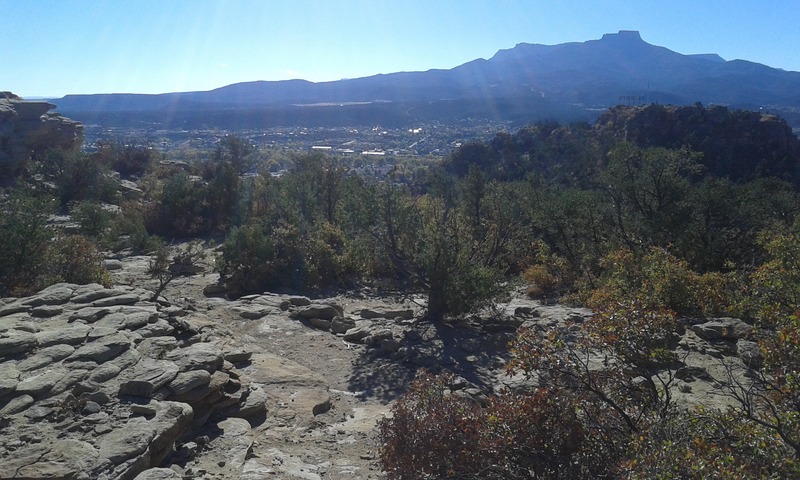 In 2019 we hope to have another contingency of AmeriCorps volunteers in Trinidad for 6 weeks to help us complete yet another one mile section of trail at this ever-growing complex of trails. Click below for an interactive map. We restored the Boarding House and operated a wheel wright shop in Cokedale 30 years ago. Life took us to the green and white of Wisconsin. We look back and see wonderful well considered progress has been made since we left. The area tugs at our hearts. We much appreciate efforts such as yours. Humans striving for harmony with Nature. Kudos and Blessings. Sandstone Loop is in the final stages of completion. 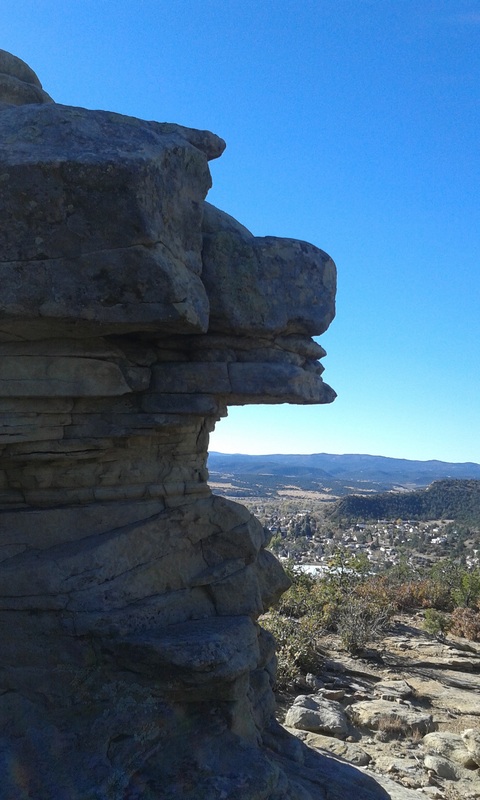 Please stay tuned to this site and Facebook for the opening of this new trail.